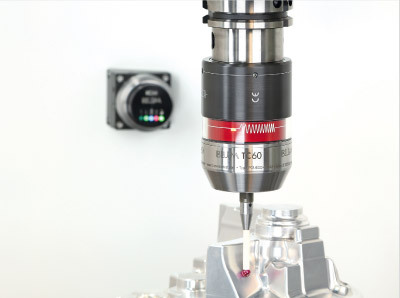 Maximum precision for huge machines. 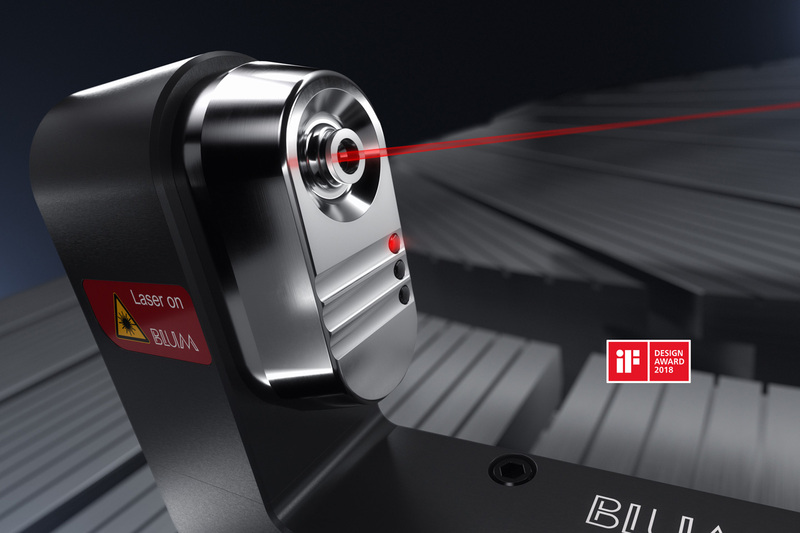 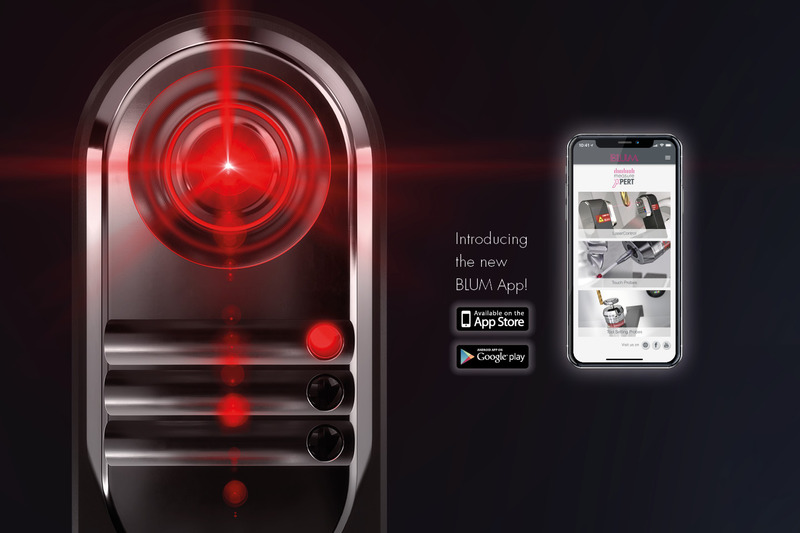 Blum-Novotest – a global leader in technology and innovation in measuring and testing technology. 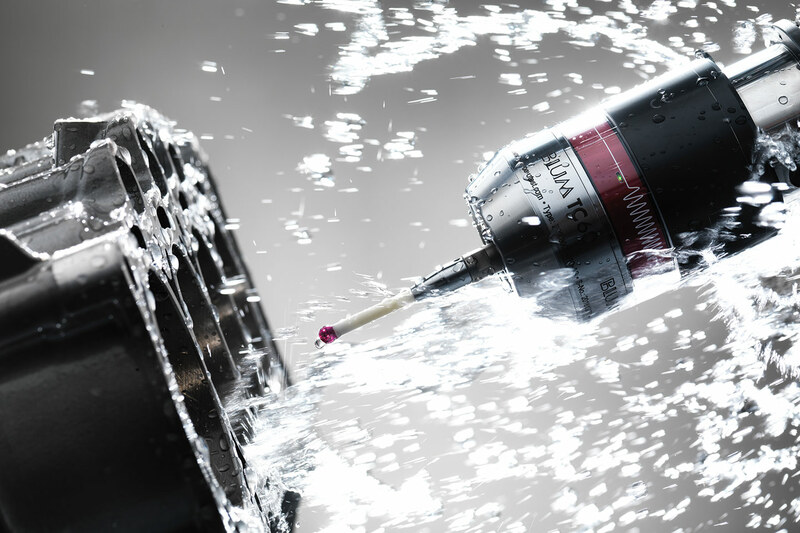 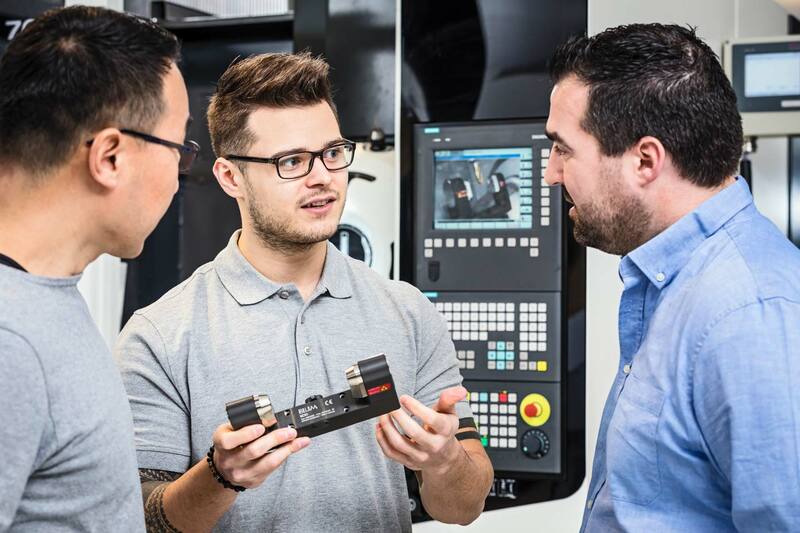 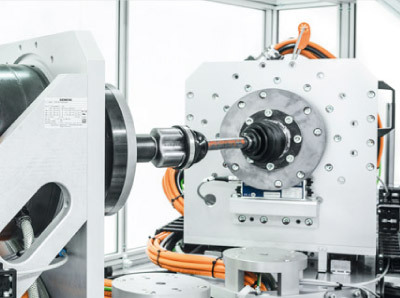 A reliable partner to the global machine tool, automotive and aerospace industries. 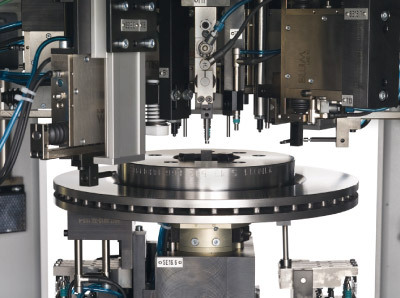 Innovative technologies for maximum quality, precision and efficiency. 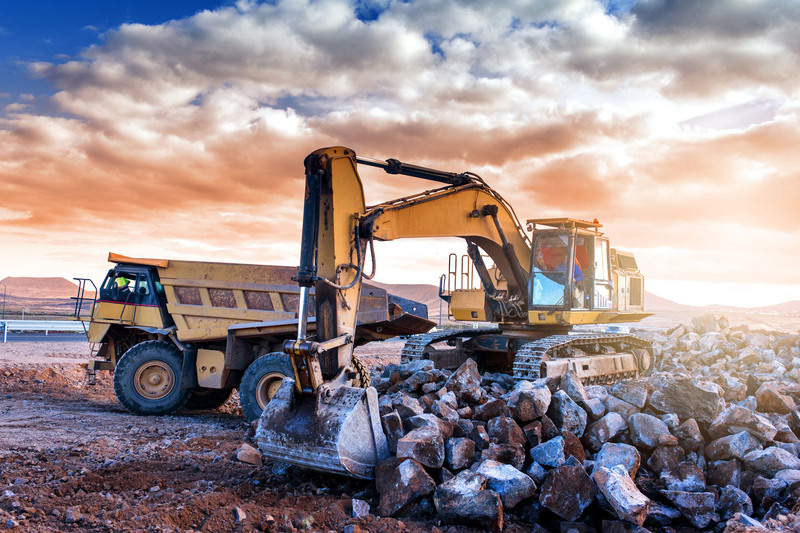 Find out more about our expertise across the most diverse industrial sectors.